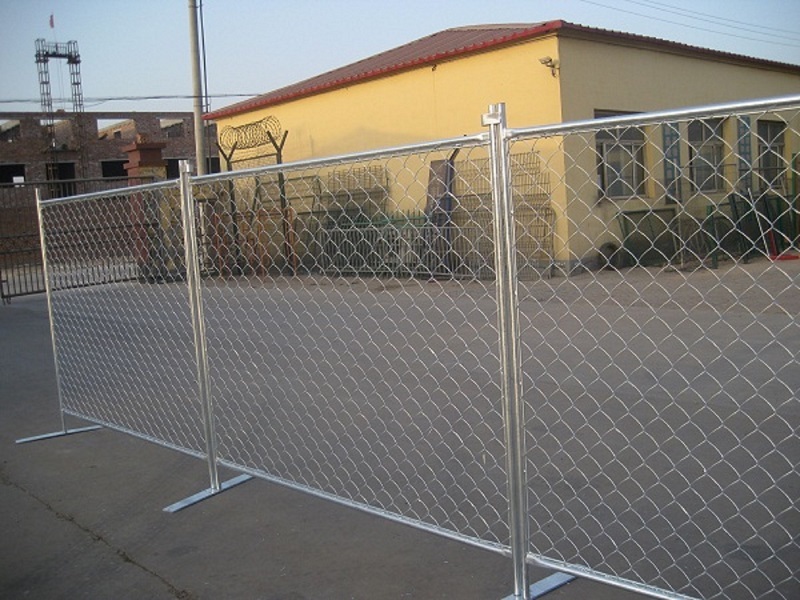 Outdoor Fence Temporary Fence is aslo known as Galvanzied temp fence,temp fence panel and temporary Chain Link Fence. 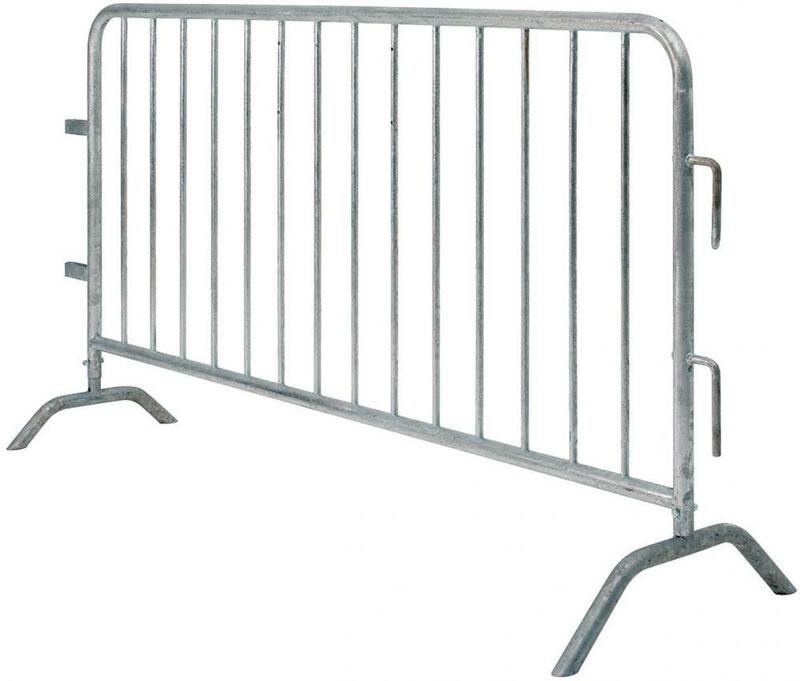 Temporary fencing, portable fence, removable fence. 3. Temporary fencing and crowd control barriers for major public. Events, sports, concerts, festivals, gatherings etc. 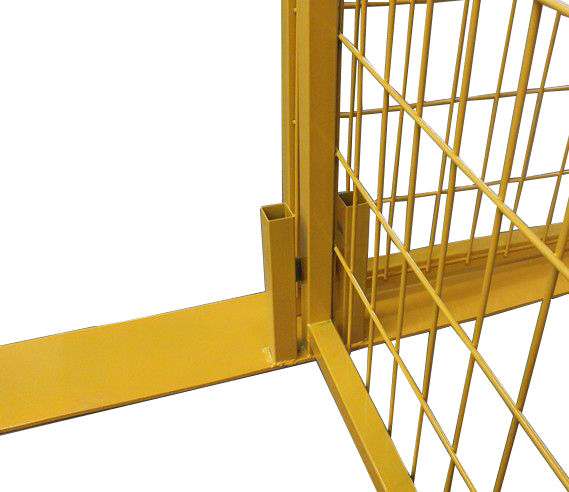 Temporary Fence is composed of fence panel and fence feetstays, and clamps. LxW: and so 2.1x2.4m, 1.8x2.4m, 2.1mx2.9m, 1.8x2.9m, 2.25x2.4m, 2.1x3.3m on. 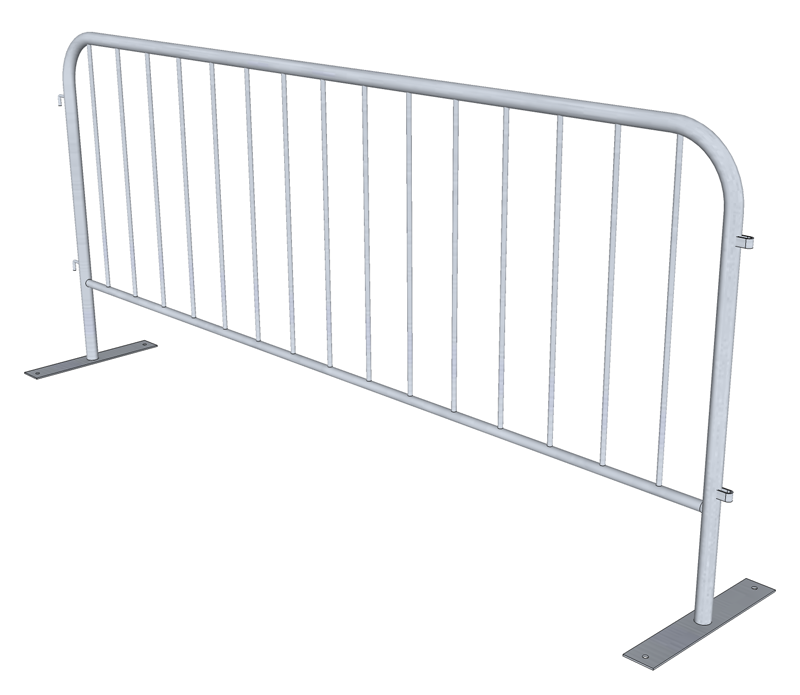 Looking for ideal Galvanzied Temp Fence Manufacturer & supplier ? We have a wide selection at great prices to help you get creative. 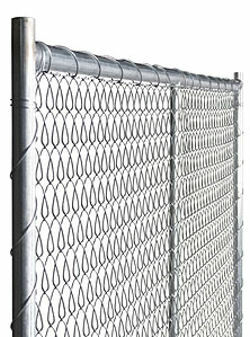 All the Temp Fence Panel are quality guaranteed. 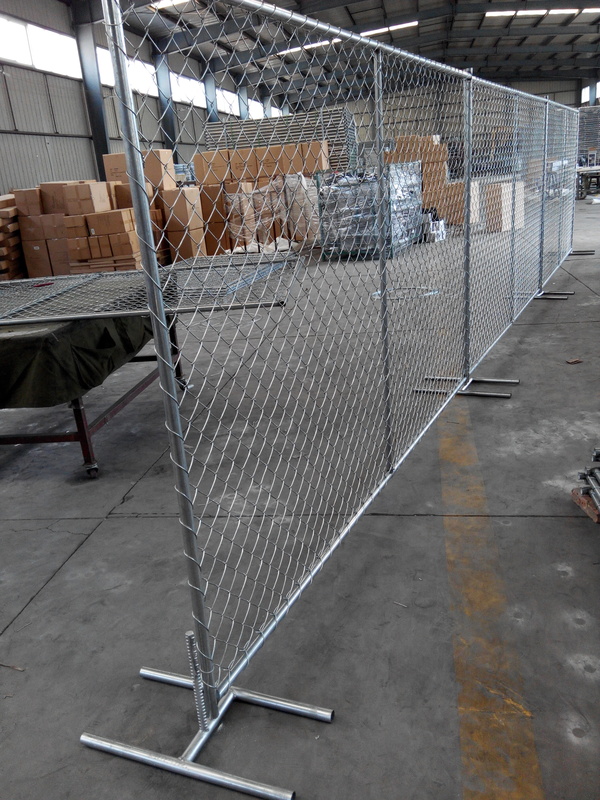 We are China Origin Factory of Temporary Chain Link Fence. If you have any question, please feel free to contact us.